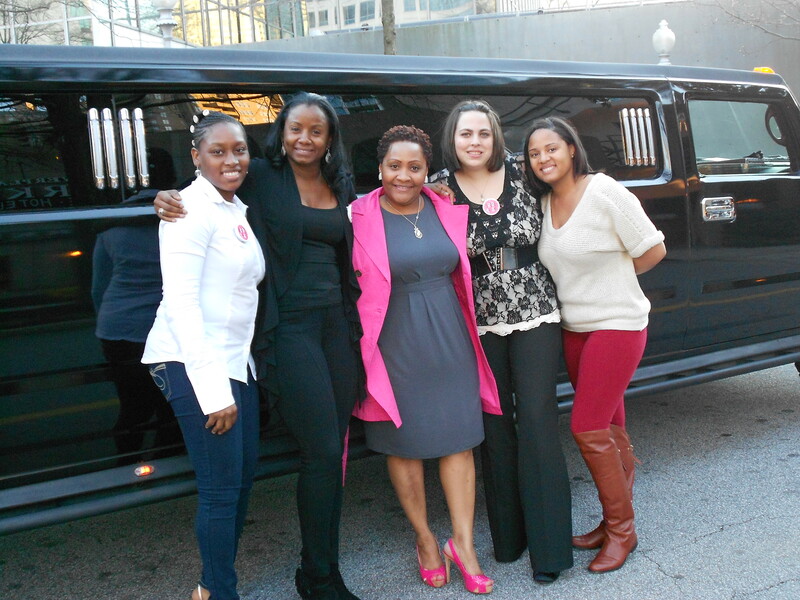 We’re still reeling from all the fun Sunday with our first It’s All About the Dress bridal experience! 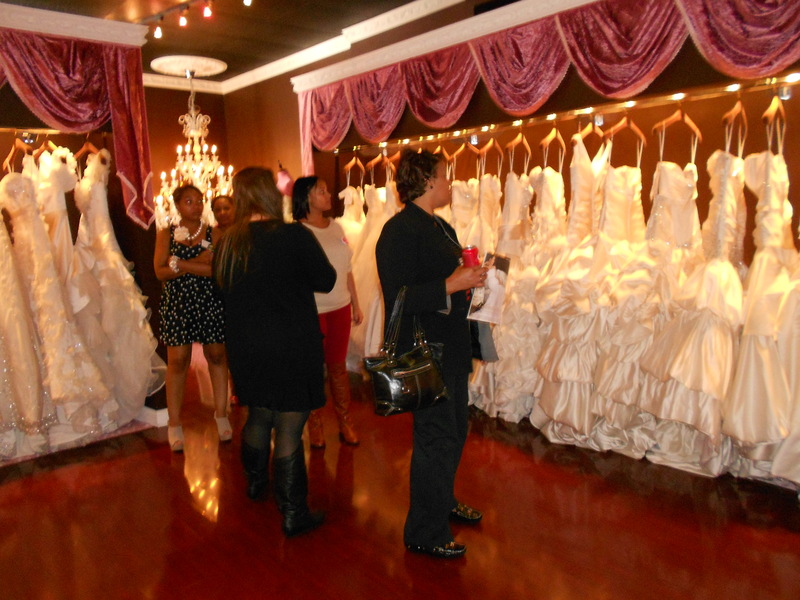 The entire day was a huge success, and all our brides-to-be came away with plenty of dress designs to dream about. A few even found THE one and only dress for their big day! Every one of the ladies looked stunning as they twirled and posed in the gorgeous designs at Brides by Demetrios and Winnie Couture. 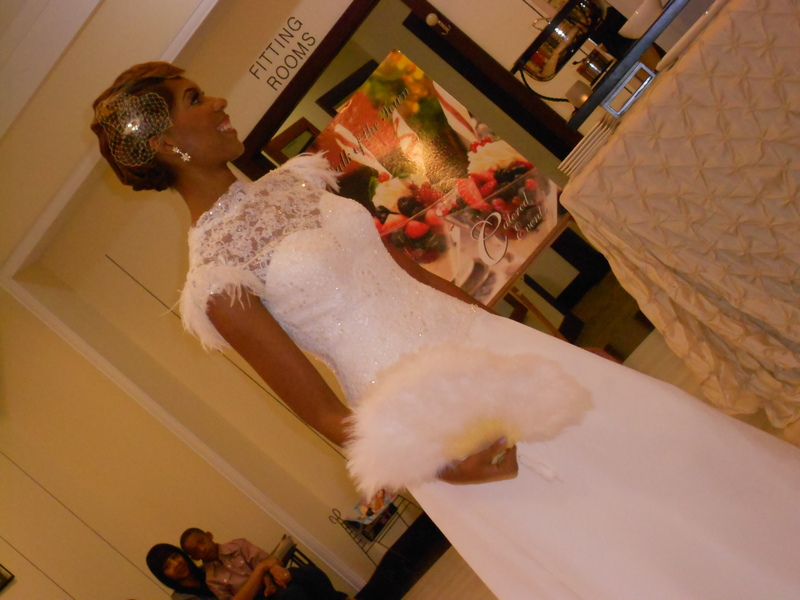 At Erica Angeline, where gowns are designed to custom, everyone enjoyed a mini bridal show. There were gasps, ooohs and ahhhs when the dresses were modeled, and the extremely helpful consultants at each bridal salon busily tucked, belted and cinched the designs to suit each bride-to-be. Moms, grandmothers, cousins and friends offered enthusiastic votes for their favorites, but the ultimate decision-making was left to the brides, of course. Each one seemed to relish the chance to try a seemingly endless array of fabrics, colors and styles to find the one to make her magical day complete. In addition to the gowns, the brides had the chance to sample food, linens, flowers and more, as well as enjoy swag bags and prizes filled with wedding-day inspirations.